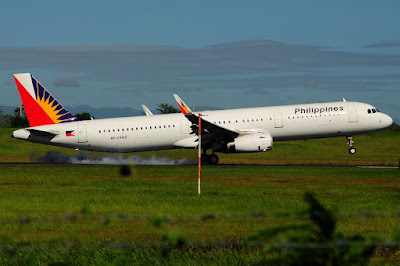 Aviation Updates Philippines - National flag carrier, Philippine Airlines is launching a new non-stop service between Bacolod City and Seoul Incheon that once again provides direct connection between Southern Filipino City with South Korea, Airlineroute.net said. 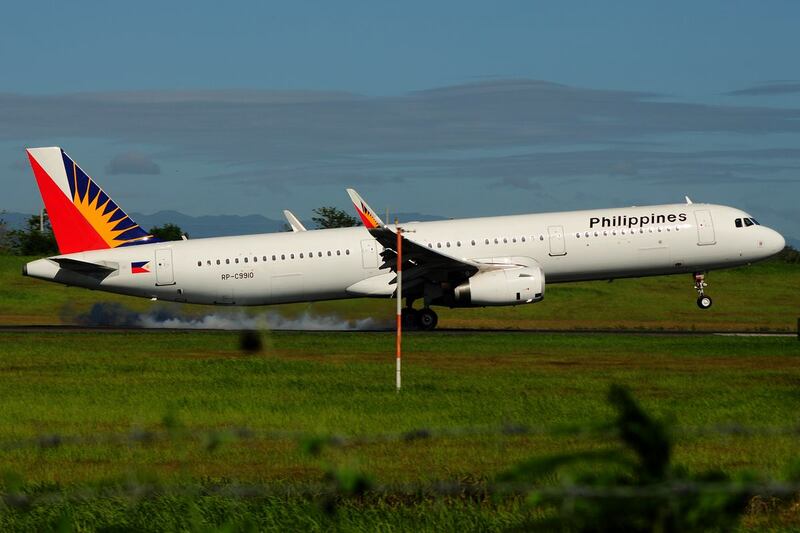 Philippine Airlines will utilize its Airbus A321-200 aircraft for flights between Bacolod and Seoul Incheon. Photo by Manuel R. Nierra II. According to AirlineRoute.net, Philippine Airlines will operate flights departing Seoul from December 24, 2015 to February 18, 2016. Services from Bacolod starts from December 27, 2015 to February 21, 2016. Flights between Bacolod and Seoul will be operated by Philippine Airlines' 199-seat Airbus A321-200 aircraft two times weekly. Philippine Airlines flight PR1138 departs Bacolod at 3:05 PM and arrives Seoul at 8:35 PM. The return flight, PR1139 departs Seoul at 9:35 PM and arrives Bacolod at 1:25 PM the next day. All flights operate on Wednesday and Saturday. AirlineRoute stated that "Zest Air (now AirAsia Zest) previously served Bacolod – Seoul Incheon market in January and February 2012, based on data from OAG Schedules Analyser."